Religious symbols are a variety of different signs and marks that symbolize important objects and people in a religion. An example of a symbol for Catholicism is the Cross that Jesus was crucified on. 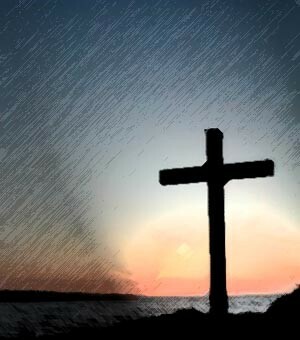 # The Cross, on which Jesus was crucified. 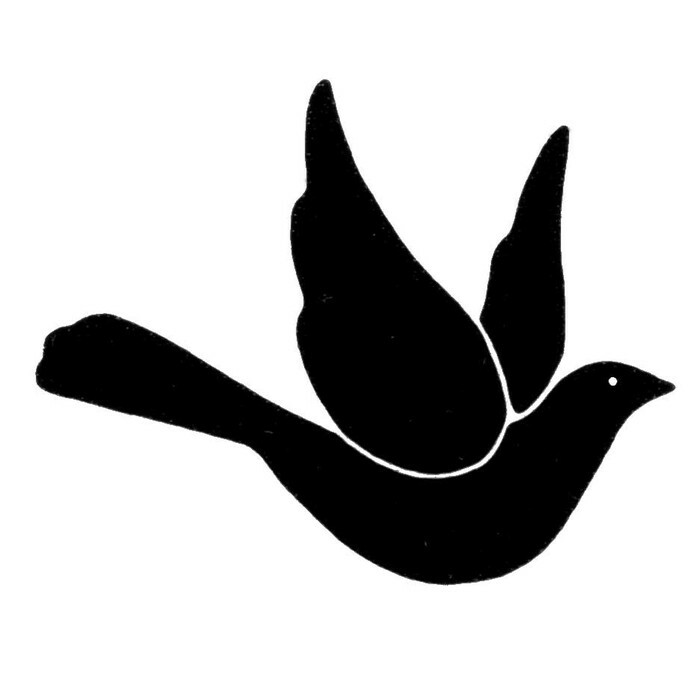 # The Dove, the symbol of peace, and the bird that showed Noah the way to land. 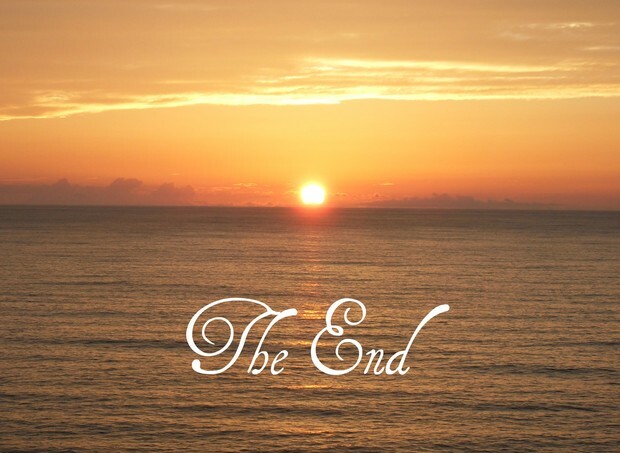 # Alpha and Omega, which God said, "I am the alpha and the omega, the beginning and the end." 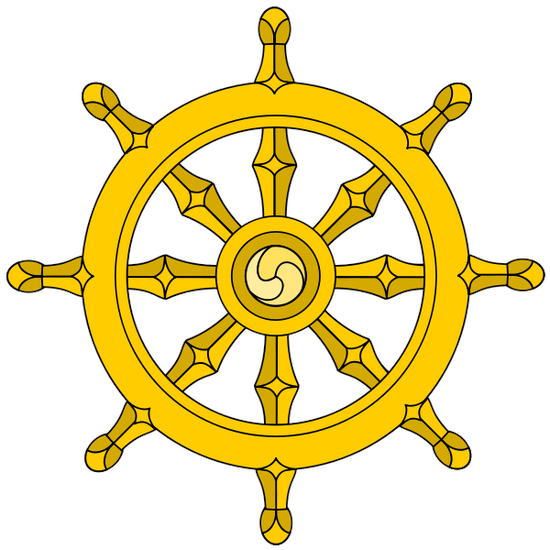 # The Wheel of Dharma, otherwise known as the Wheel of Life, is the symbol that represents Buddhism. # The Lotus Flower, which represents purity of the body, speech and mind. 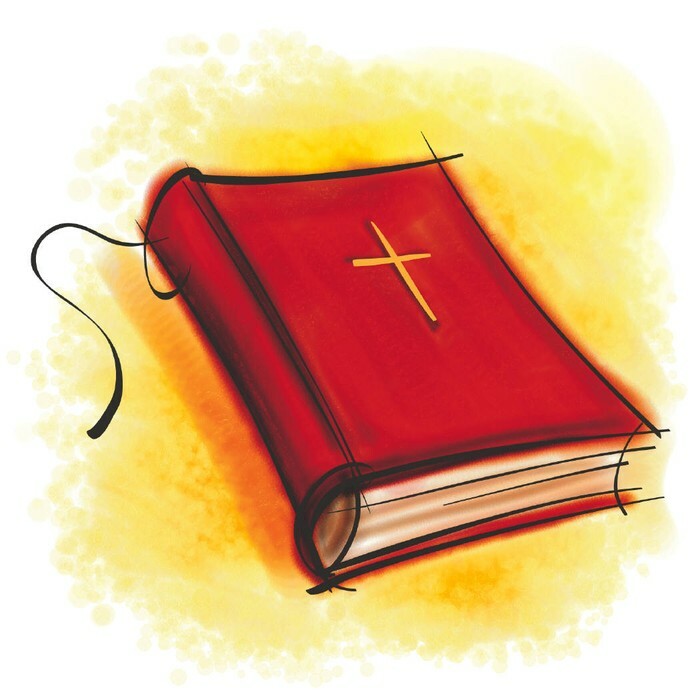 Sacred texts are books and writings that are found holy or sacred to its religion. 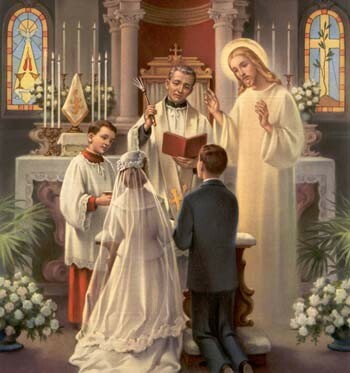 The sacred text of catholicism is the Bible, which tells of saints and Jesus himself. Their are two parts in it: The Old Testament, which tells stories of saints before Jesus was born, and the New Testament, which tells us about Jesus. Buddhists don't really have a religious text. Each type of Buddhist group has their own kind of text they believe to be sacred. All Buddhists have one text in common, which is The Four Noble Truths. Myths and Stories are what they say. Myths and Stories. All religions have their different stories about their saints, gods and people. The many stories of Catholicism are all put into one book, which is the Bible. They were sorted into two different sections, the New Testament and the Old Testament. Buddhists don't really have any stories, but they have many myths. The main one is they believe God doesn't exist. # When they die, their mind is re-established inside a fertilized egg. # Human beings have lived past lives. # Their purpose of life is to reach the sacred place Nirvana. Religious rituals are special ceremonies that you may need to complete. Religious beliefs are basically the same things as religious myths. It's a collective of things that the religion considers real and is sacred. The Catholic Church has many different beliefs. Their main one is that their is a God, and he is the being who created this world in 7 days. Buddhists have just as many beliefs as the Catholic Church, but their main belief is the opposite to the Catholics one: they believe that God doesn't exist. Ethics are the rules of conduct inside a religion. They relate to moral principles and Social Structures. Catholic and Buddhist ethics are different in many ways, but they have one rule in common, as do all other religions: people in that religion aren't allowed to be a part of any other religion. The religious social structure is what ties all religions down to the very point of where religion began. The essence of spirituality is the search to know our real self and to discover the true nature of the consciousness.